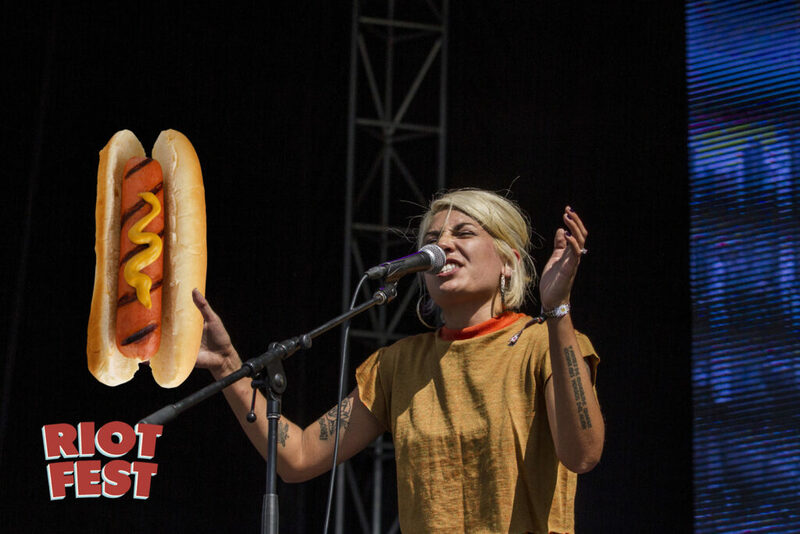 Happy National Hot Dog Day. 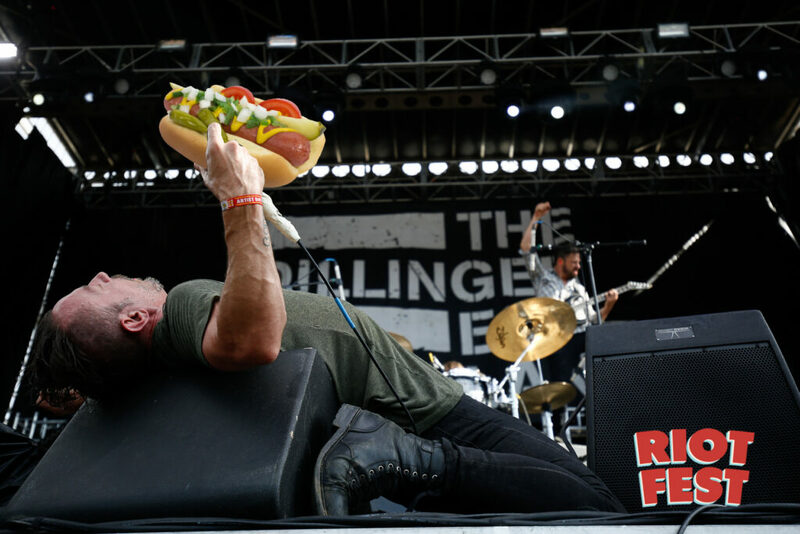 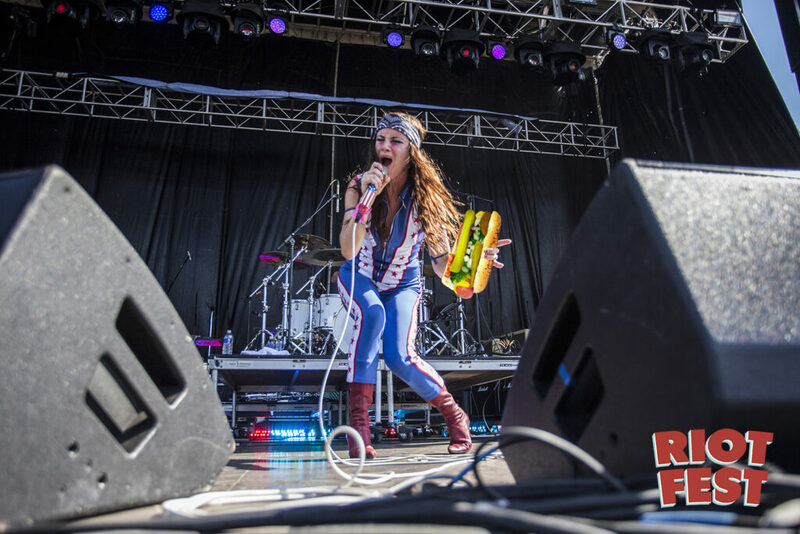 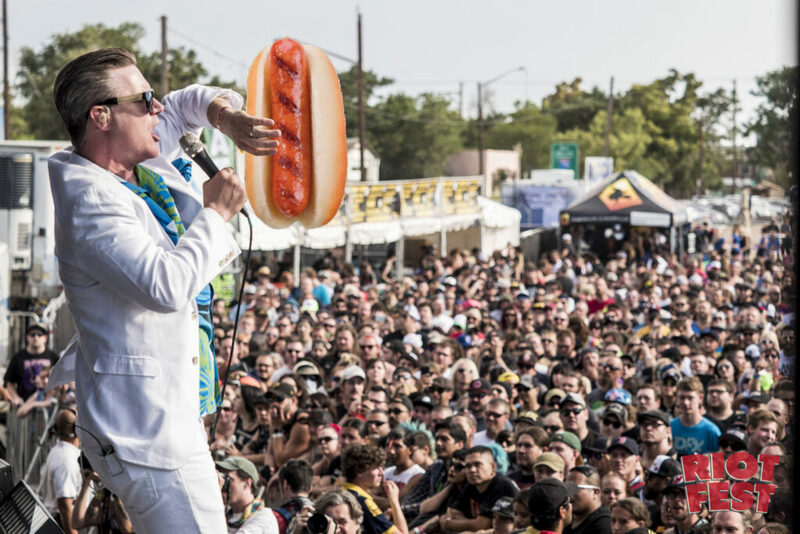 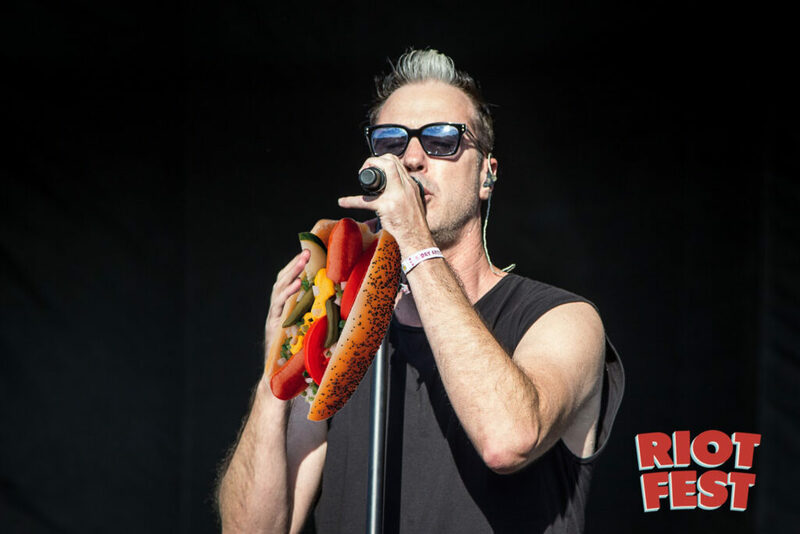 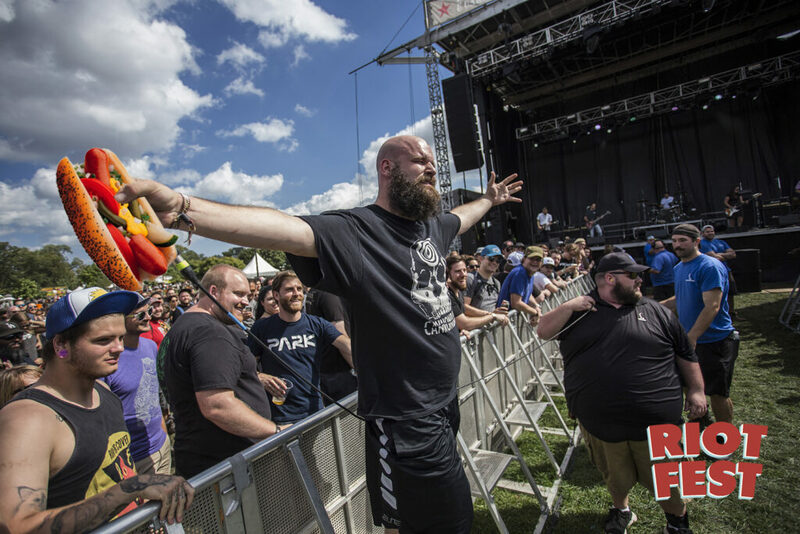 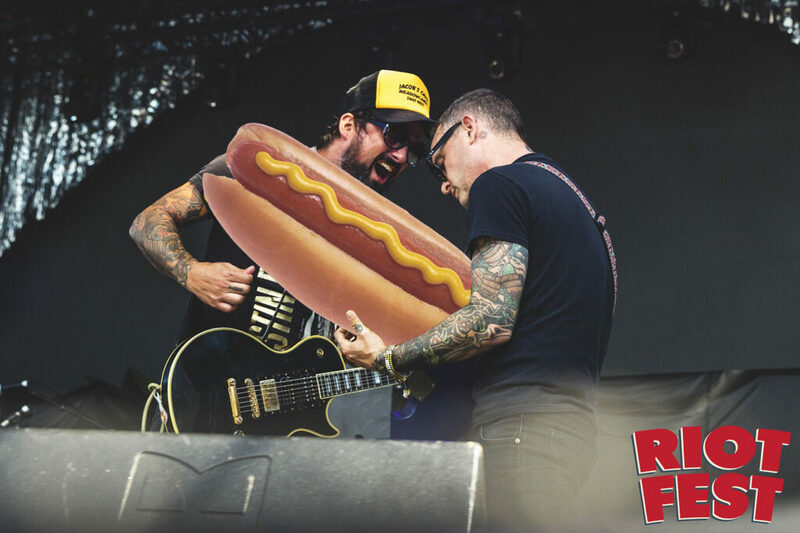 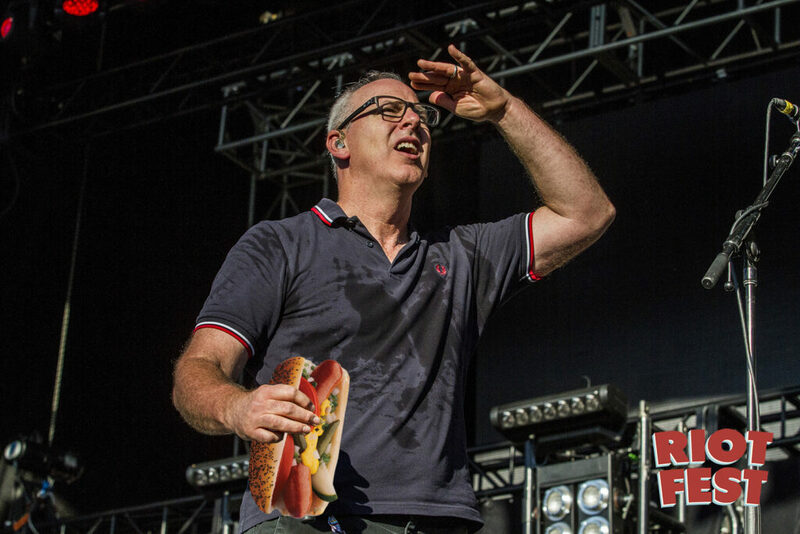 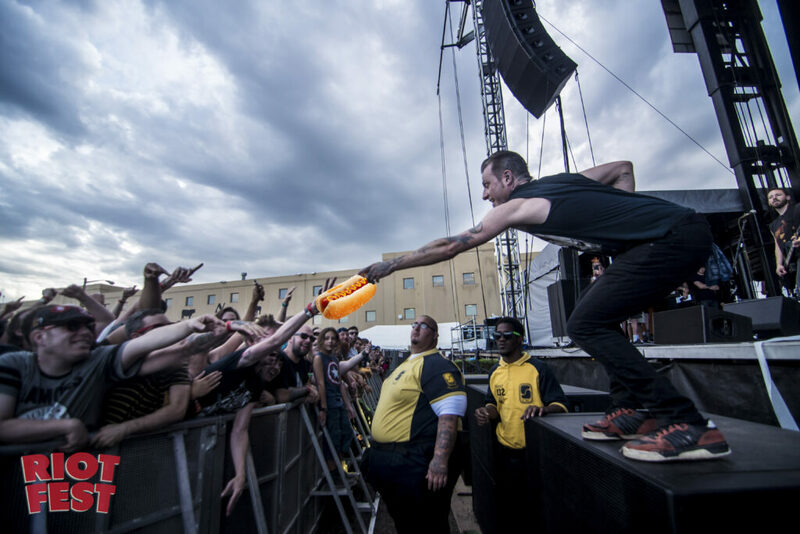 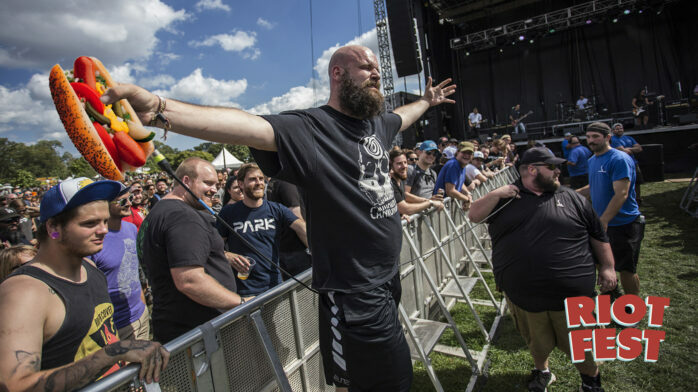 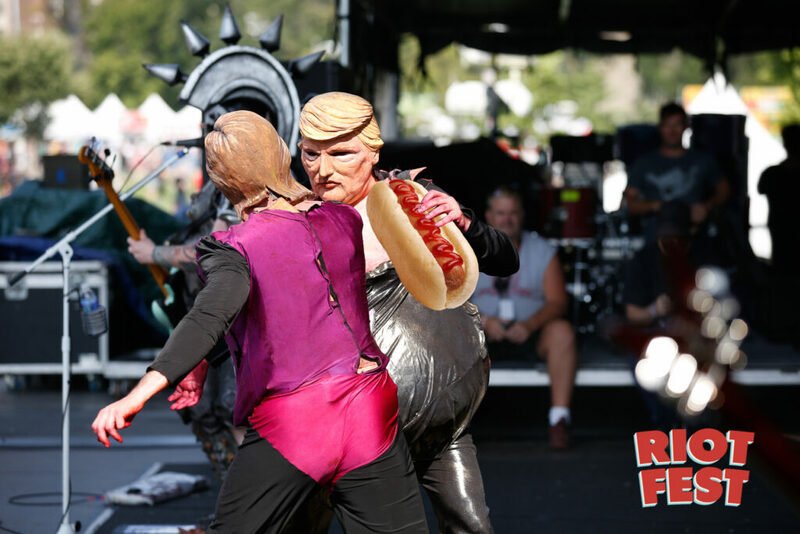 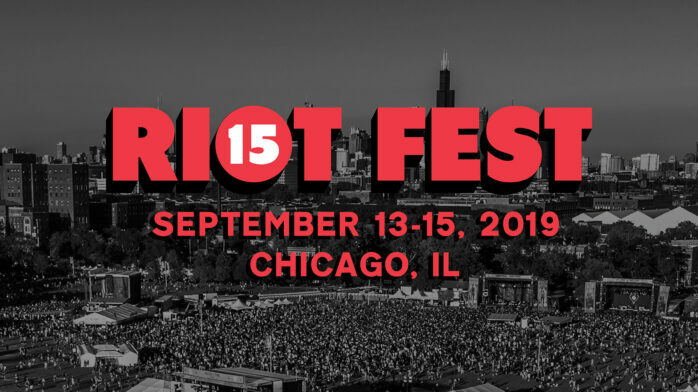 In honor of this holiday, we found some totally not-Photoshopped images of bands enjoying hot dogs at Riot Fest. 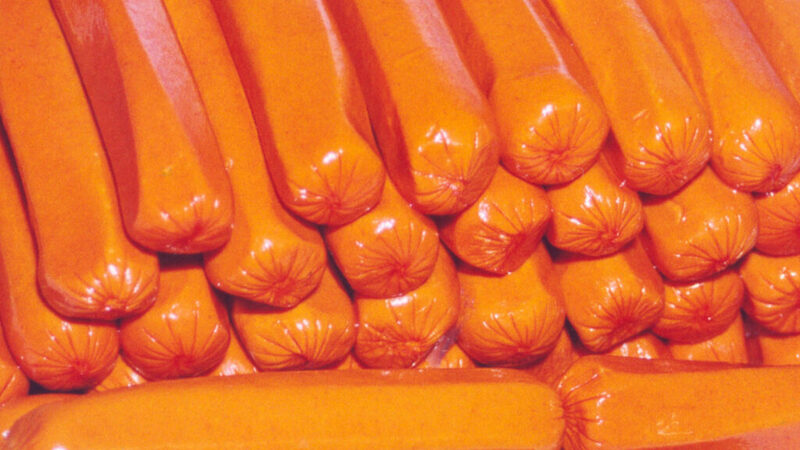 If you were a good little boy or girl, maybe Hot Dog Santa will leave encased meat underneath the hot dog tree for you.